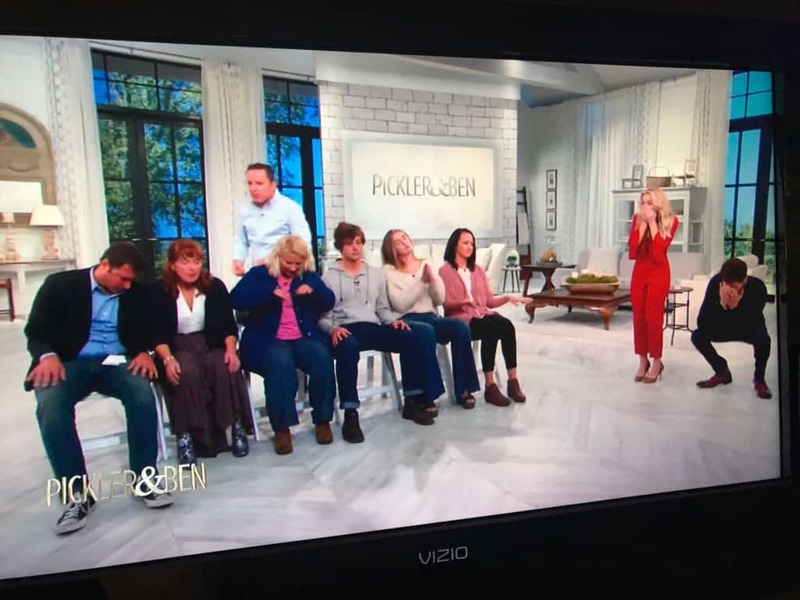 Pickler & Ben is daytime’s newest “go-to” destination for the best in lifestyle and entertainment television. Hosted by country music star Kellie Pickler and Emmy-winning television personality Ben Aaron, “P&B” tapes in Nashville, Tennessee on an expansive, modern farmhouse-styled set and features today’s top celebrities and tastemakers on entertaining, cooking, decorating, gardening and beauty. “P&B” also shares the inspiring stories of everyday people doing the extraordinary. Pickler & Ben is produced by Grammy Award-winning superstar Faith Hill; co-founder of Happy Street Entertainment and former executive producer of “The Oprah Winfrey Show” Lisa Erspamer; and president and CEO of Sandbox Entertainment Jason Owen, in partnership with The E.W. Scripps Company. Richard Barker is a world-renowned hypnotist, comedy stage entertainer, media source, author and keynote speaker. After 20 years of entertaining audiences in 38 countries, Richard has become the go-to hypnotist to blow the minds of audiences, media professionals, celebrities and corporate clients. Offstage, Richard improves the lives of people as a clinical hypnotist. Using his Master’s Degree in Education, he’s constantly helping others understand the power of hypnosis. This entry was posted in Blogs, Celebrity Hypnotist, Television Hypnotist and tagged Celebrities Getting Hypnotized, Clinical Hypnotist, comedy hypnosis show, Comedy Stage Hypnotist, Funny Hypnosis Videos, Hypnosis on Television, hypnotist on CMT, hypnotist on Pickler & Ben, hypnotist richard barker on CMT, Stage Hypnotist, Television Hypnotist.